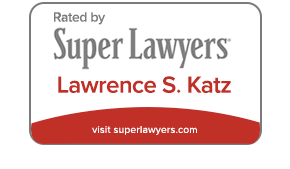 Contact A Miami, FL Divorce Attorney | Lawrence S. Katz, P.A. Background, e.g., length of marriage, number of children etc. Do You Already Have an Attorney Working on This Matter? Is Your Case Already in Court? Do You Intend to Represent Yourself in This Matter? Do You Wish to Set an Appointment with the Attorney?